Joann was born October 10, 1928, in Cleveland, Ohio, at 14315 Coit Road, South of St. Clair Avenue. She attended Hough Elementary School, Fairmont and Addison Jr. Highs and graduated from East High School in June of 1947. She was married to Anthony Riera Macias, a Berea Architect, on August 19, 1950. Their first child, Anthony Mark, was born October 3, 1954 in El Paso, Texas. Their second child was Lynette Ruth, also born in El Paso on September 1, 1955. Their third child, Ellen Frances, was born August 24, 1958 in Lakewood, Ohio. 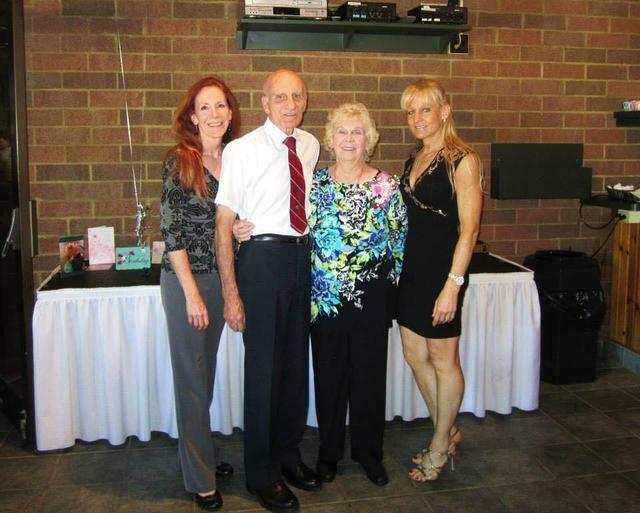 Over the years, as the family expanded, Joann would become grandmother to Christina Marie, Michele Leigh, and Andrew Anthony Michels, as well as Nicolette Leigh and Stephanie Marie Yanky, and also Anthony Joel Macias. She became great grandmother to Ava, Aidan, Roman, and Indra Wentzel, Sean Michels, Sophie Swartwood, and Addison Blowycky. For most of Joann’s life she worked with young people and for animal welfare. In 1967 Joann purchased her first Siberian Husky dog. This triggered a hobby which lasted the rest of her life. 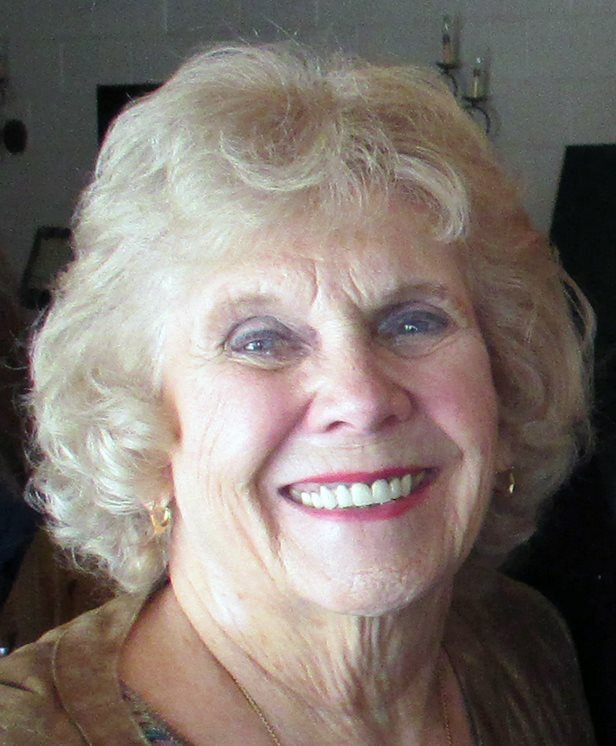 She became a member of the Trail Breakers Sled Dog Club and the Siberian Husky Club of Greater Cleveland and was a very active member, serving in many administrative positions over the years. She showed her purebred dogs in American Kennel Club confirmation competitions, raced a five-dog team in sled races for 15 years, taught confirmation classes, and was very active in the Siberian Husky rescue organization, Adopt-A-Husky, by raising money and fostering over fifty dogs. Using a sketch by her daughter Ellen, she created the logos for the Siberian Husky Club of Greater Cleveland and Adopt-A-Husky. She was also active in the Medina Kennel Club and was a founding member of Purebred Dog Breeders and Fanciers Association (PDBFA) founded in 1969. 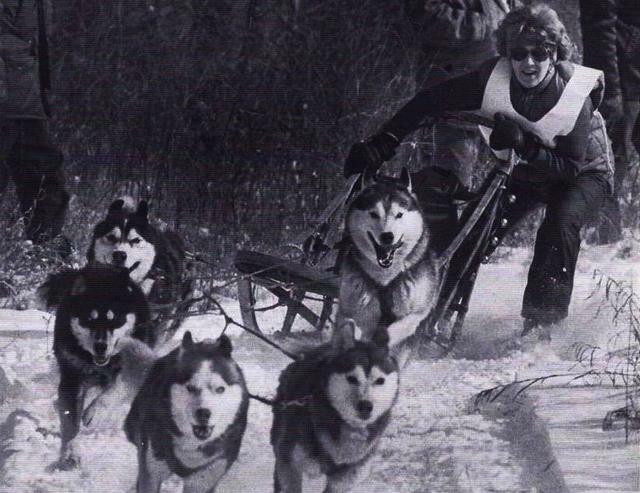 During Joann’s sled dog racing years, her daughter Ellen shared her interest and ran a six-dog team and later helped train some of Joann’s granddaughters. Her four granddaughters ran four- and six-dog teams. Her granddaughter, Michelle, went on to train in Alaska. Even later, her great granddaughter ran as well. Joann was extremely proud to likely be the only woman in history who had four generations of female racers. She was a water safety instructor for over 40 years and taught swimming lessons until she was over eighty four years old. She was a Sunday School teacher at Berea United Methodist Church. She served as a Girl Scout leader for over twenty years, working with Cadet and Senior scouts. Both her daughters obtained their first class status. In order for her scouts to go on Canadian canoe trips involving primitive camping, she obtained her Small Craft Instructor certificate and taught the girls how to canoe. At the age of 50, after raising her three children, she took a position as Animal Control Officer for the city of Berea in July 1978, employment she held for 22 years. While employed at this job she became the co-founder of the Cuyahoga Animal Warden Society, writing the constitution and by-laws and designing the logo. The organization’s motto, “Caws We Care,” captured its mission: to share ideas and educate animal control officers. The group was founded in 1980 and is still functioning. Joann was the founder of Berea`s Animal Rescue Fund and wrote the original constitution and by-laws. The rescue, now known as A.R.F. or Berea`s A.R.F, was founded in August 1986 by seven volunteers whom Joann brought together. She remained active even through this last year, attending and working at the fundraisers she created such as the Soup-R-Bowl Dinner. When Joann retired in 2000 as animal warden, she became a school crossing guard and served in that capacity for fourteen years at Parknoll and Grindstone Elementary Schools while still being involved with animal rescue. In her later years, Joann became a member of Berea Bonnet Bells Red Hat Society having fun and being active planning and working on the floats for the 4th of July parades. She was also engaged with Berea Kiwanis and the Order of Eastern Star. 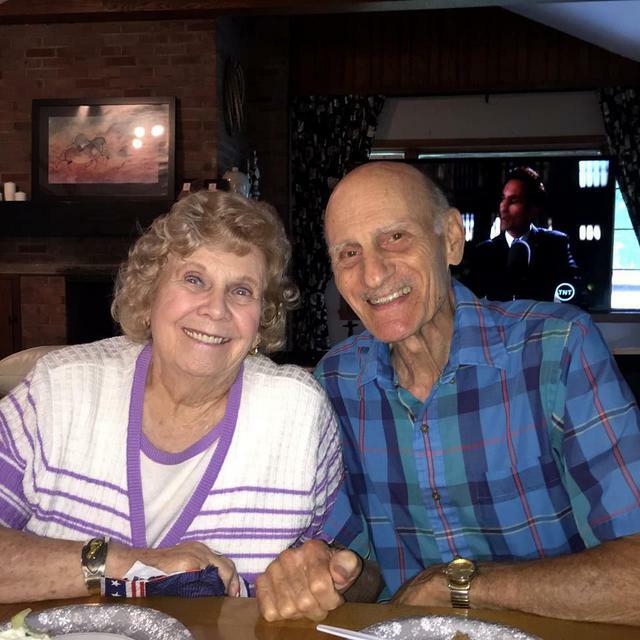 Joann passed away peacefully, October 22, 2015, surrounded by her family. Her family and friends will remember her for her great passion for life and her great love, generosity and compassion for the people she met and the animals that crossed her path. Joann during her sledding days!